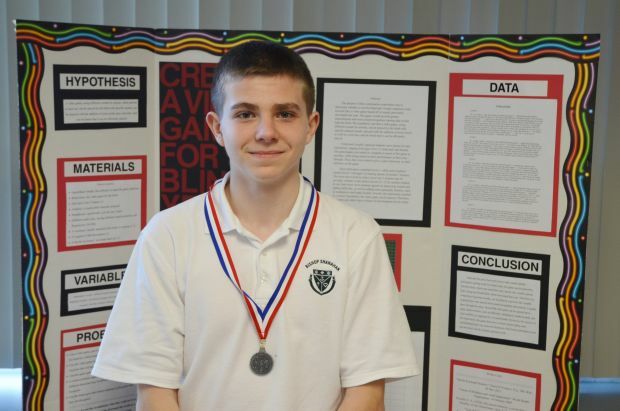 Matthew Horger of Bishop Shanahan High School received a second-place award in computer sciences for his project “Creating a Video Game for the Blind: Year 2” at the recent Delaware Valley 2014 Science Fair. Matthew tested his game with the students of St. Lucy’s School for the Visually Impaired in Philadelphia. 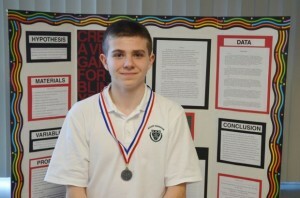 He is now also invited to compete in the 2014 Nano Day at the University of Pennsylvania in October.